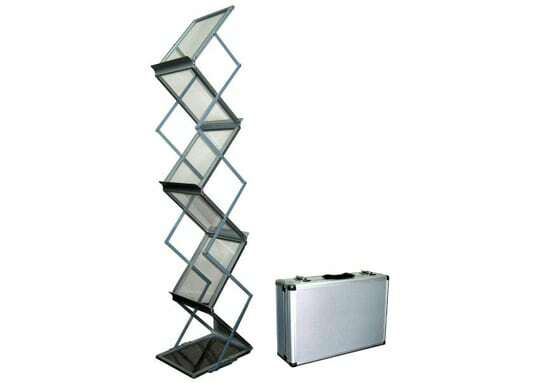 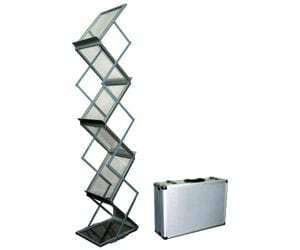 An easy way to professionally display your booklets and brochures. 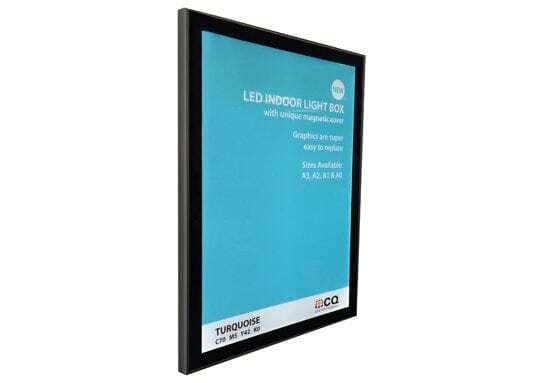 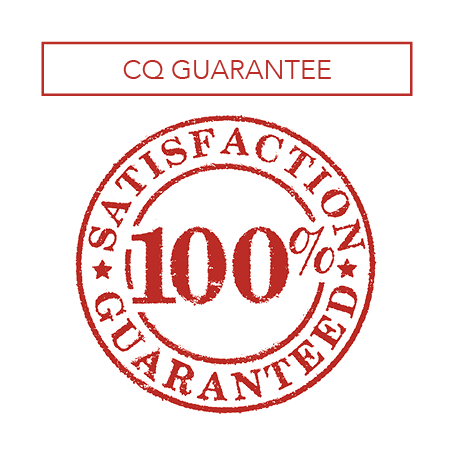 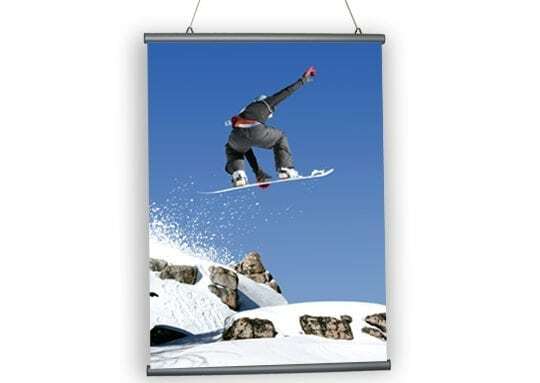 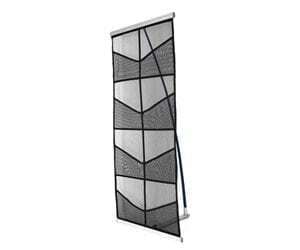 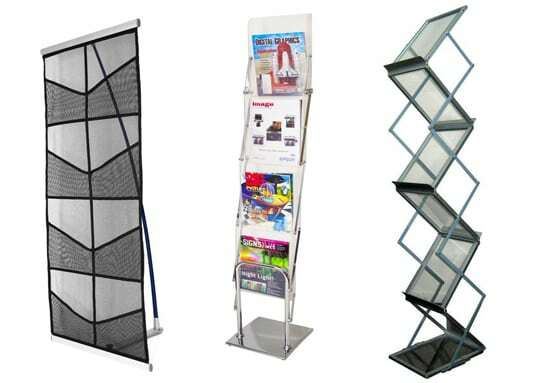 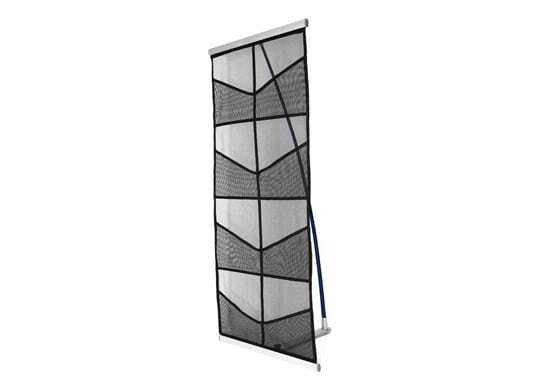 Perfect for trade shows, point of sale, show rooms, reception areas and more. 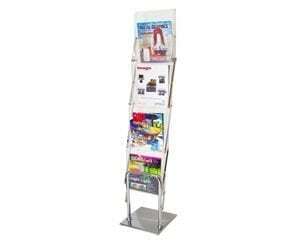 Options available; A4 Soft Brochure Holder, Rigid Brochure Holder and Z-Fold Brochure Holder. 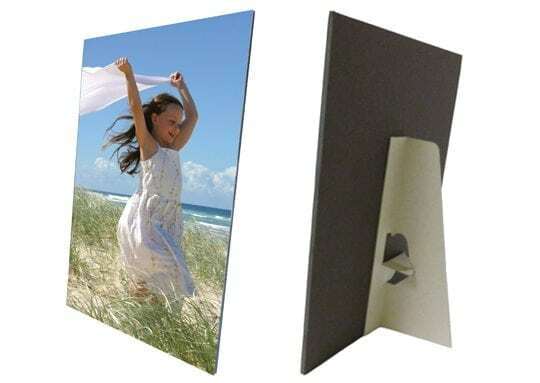 Each of these Brochure Holders folds down into a compact case or bag for transportation making them very versatile.